If you need to quickly and accurately collect data from surveys, tests, assessments, evaluations or other forms, Remark Office OMR is the solution for you! 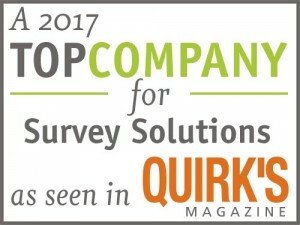 Remark Office OMR is the world’s most popular software for processing OMR (“fill in the bubble”) forms. Create and print your own forms on plain (printer/copier) paper and scan completed forms with virtually any image scanner. You can then analyze the data in the software or export the data to the application of your choice! It’s that easy! 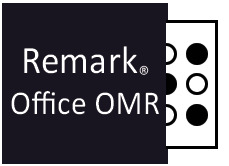 Read on for more information or sign up for a live webinar to see Remark Office OMR in action. Respondents can fill out your forms with pen, pencil, marker, etc.